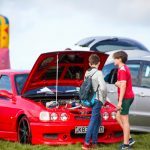 UNDER 16s FREE! 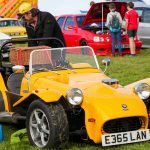 Must be accompanied by an adults. 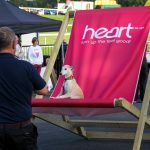 Well behaved Dogs are allowed but they must be under control & on a lead at all times. 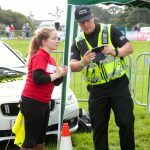 We require Photographic ID for all concession (Student & Over 65’s) tickets on entrance to the event. 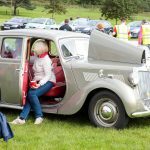 Any advance tickets without Photographic ID to prove concession will be subject to an additional charge. 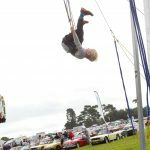 Children Under 16s FREE (All children under the age of 16 must be accompanied by an adult). 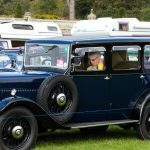 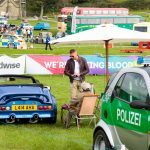 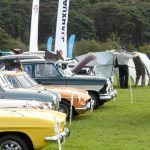 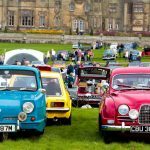 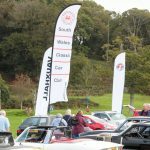 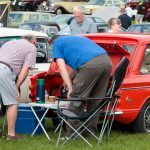 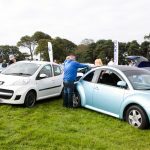 The Big Welsh Car Show is happening again in 2018! 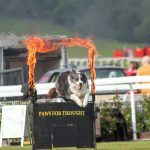 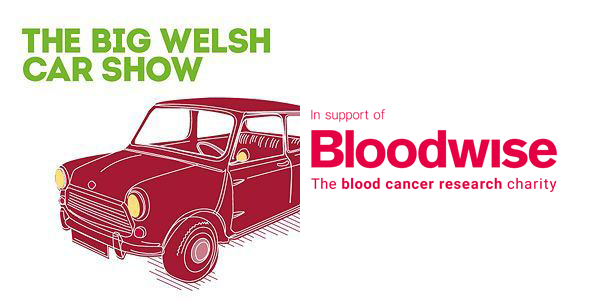 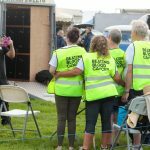 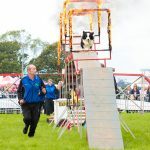 The Big Welsh Show Show is in support of Bloodwise- The blood cancer charity.